Grab your favorite cozy sweater and a cup of pumpkin spice hot cocoa then enjoy this collection of 11 free fall fonts. Transform your text with these free fall time fonts. 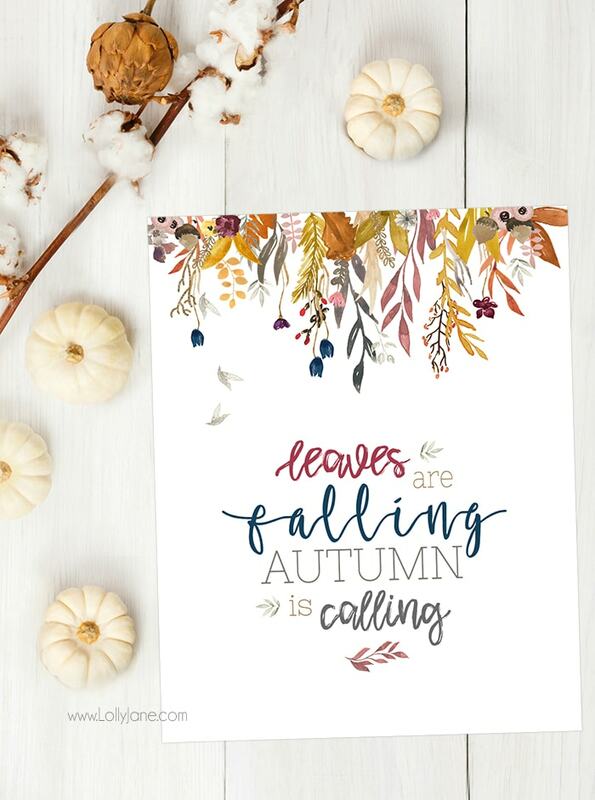 You know our love of free printables, especially mixing it in with fall decor. We’re so excited for the the crisp air, the changing of leaves and excuses to make yummy apple desserts & pumpkin recipes that make us fall for fall! 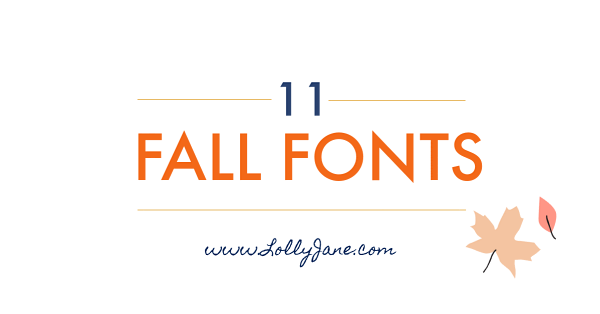 But this season wouldn’t be complete without a roundup of 11 of my favorite free fonts, autumn style! 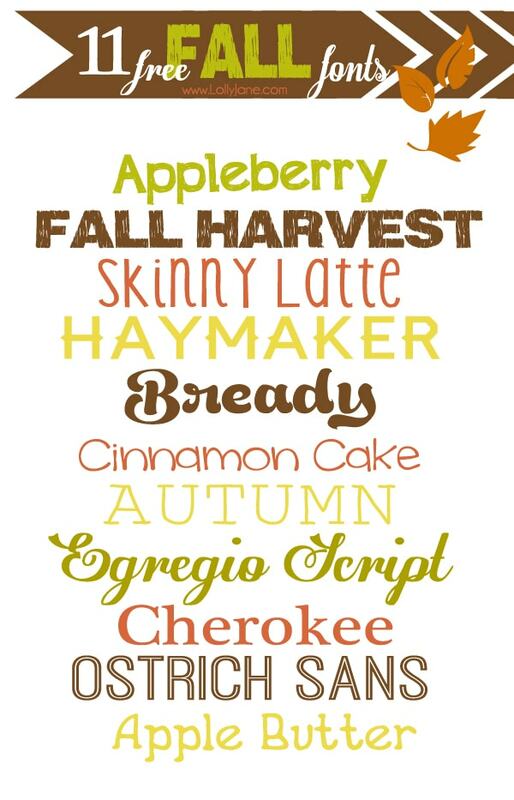 We’ve since found this darling free Autumn in November font and had to add it to our stash of fall fonts. Don’t want to make a printable yourself? Grab our free fall print here! Feel free to take a peek at our Pinterest “font love” board for more fun roundups and while you’re there, take a peek at our fall/autumn board because helllllo gorgeous! It’s chock full of yummy fall comfort foods perfect for Thanksgiving plus adorable home decor tutorials. Aaaah! We just love this time of year! I’m a font lover, too! Thanks for sharing with us. Hi Toby! Click on the links below the font roundup and simply click the DOWNLOAD button. From there you can open the font and save it to your font book. Easy peasy! 🙂 Here’s a video tutorial on how to: http://www.youtube.com/watch?v=rYphBw1lY1o Good luck! Always nice to find new fonts! Thanks for sharing! These fonts are amazing! I love them, and I can’t wait to use them in a project. Thanks so much for sharing at Celebrate It! How Do I download the fonts to my computer?